There are times when a CD lands on your desk that you just feel the need to bump up the review queue (yes these do exist), the press releases, artwork or content can make them almost essential listening and you can’t help it. No harm to those ahead in the pile, but sometimes needs must. 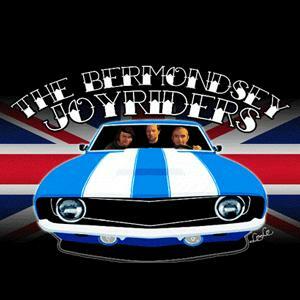 One such release is this one from punk luminaries The Bermondsey Joyriders.